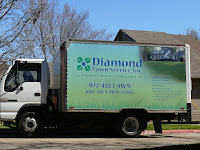 Diamond Lawn used a dry, granular fertilizer to feed the lawn. Sulfur is included in their fertilizer applications throughout the year, not just once. This will benefit the soil pH levels and aid in loosening clay soil. Also, with sulfur being applied regularly, insects such as fleas and other nuisance pests will be reduced or eliminated. Sulfur is a key ingredient to long-term soil health. 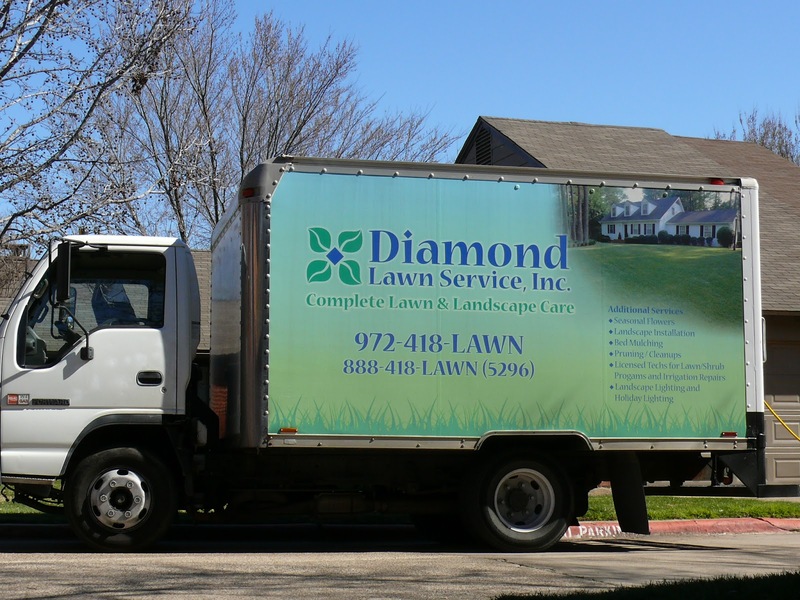 Diamond Lawn fertilizers are derived and formulated from natural sources. Most of the components are mined elements that are then re-developed into clean prells. The prells allow for even distribution to the lawn. The urea-based nitrogen is a constant part of the lawn program. These fertilizers are naturally slow-release. This allows the turf to maintain an even color for a longer period. Some liquid fertilizers and the chemical base nitrates will not provide the long greening we can develop fromthe prells. Most surge growth is eliminated form this type of feeding.